Copier, printer, scanner. 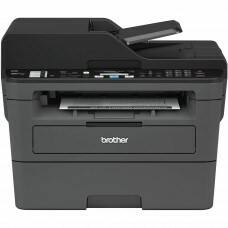 MFP with or without fax. Black and white laser print. 3-in-1 and 4-in-1. Multifunctional duplex printer (GDI). Printing, copying, scanning.Parameters: speed 30 ppm, resoluts..
Multifunctional duplex printer (GDI). Printing, copying, scanning. 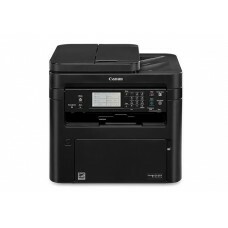 Wifi.Parameters: speed 30 ppm, re..
Multifunctional duplex printer (GDI). Printing, copying, scanning, faxing.Parameters: speed 30 ppm, ..
Multifunctional duplex printer (PCL). 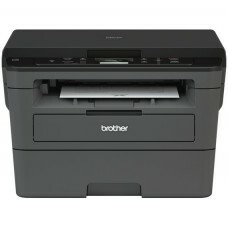 Printing, copying, scanning, faxing.Parameters: speed 34 ppm, .. Fully automatic two-sided office MFP. 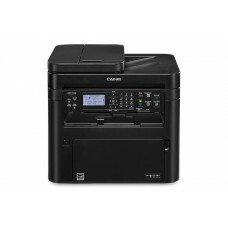 Printing, copying, scanning, faxing.Parameters: speed 34 ppm, ..
Multifunctional printer - printing, copying, scanning.Parameters: speed 22 ppm, resolutsion 600 x 60..
Wireless multifunctional printer - printing, copying, scanning.Parameters: speed 22 ppm, resolutsion..
Multifunctional duplex printer (PCL). 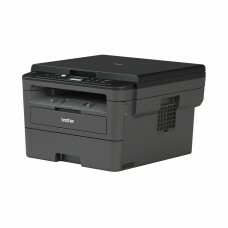 Printing, copying, scanning, faxing.Parameters: speed 27 ppm, .. Fully automatic two-sided office MFP. 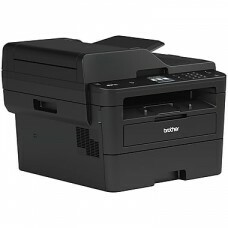 Printing, copying, scanning, faxing.Parameters: speed 27 ppm, ..
Wireless two-sided office MFP. Printing, copying, scanning.Parameters: speed 38 ppm, resolutsion 6..
Wireless two-sided office MFP. 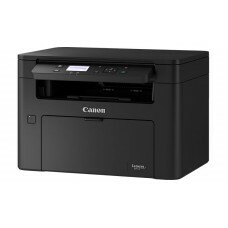 Printing, copying, scanning, faxing.Parameters: speed 38 ppm, resol..